No one is born a salesperson; but you can definitely become an excellent one. To help you achieve this high-level of sales excellence, EuroCham Cambodia is hosting its brand new Professional Training Courses in "Sales and Management" on 10 May 2019, where our expert trainer, Mr. Laurent Notin, will train and mentor you to excel at your sales game. This will be a full-day course where Laurent will conduct an interactive training course for participants, so that you can be a master in your sales field. Some of the topics you will be addressing in this training course are how to generate more revenue, how to make your offer meet the real customers’ demand, how to you sell the right product/service or are you selling for the sake of selling, how to tap all sales opportunities, and how to be more confident in yourself/product/service to improve your ability to sell. At the end of the Training Course you will become more aware of your pitfalls, and will learn how to maximize your sales. So ladies and gentlemen, put your sales hat on, join us for this exclusive training course, and achieve a new feather in your hat today for sales excellence. Achieve Excellence! Limited Seating. Make your reservations today! Laurent has 20 years of experience in multicultural environments in ASEAN, encompassing management, business strategy, marketing, sales, and problem solving. 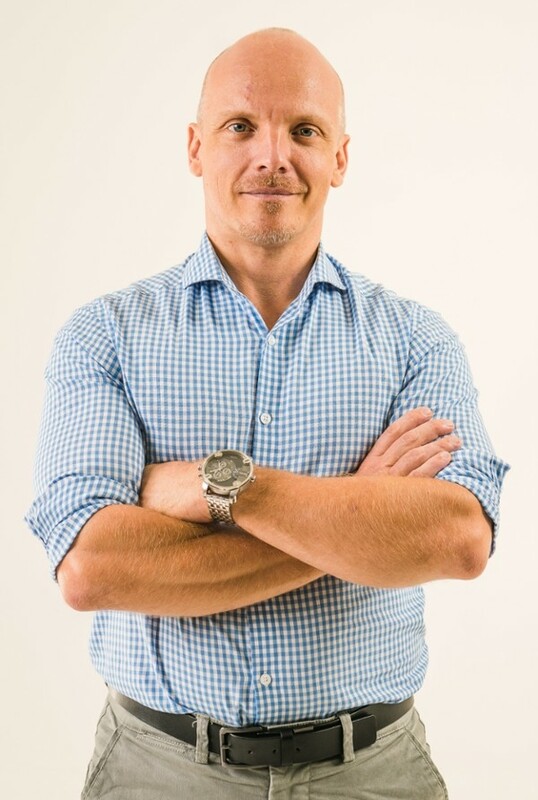 He has always been passionate about training, mentoring, and advising people, leading to establish himself as a full-time Business Coach & Trainer in October 2017. He has a Master in Marketing & Sales, and was previously the Managing Director at Brains Communication (May 2014 to Oct 2017), and Indochina Research Ltd. (February 2006 to April 2014). He has since been working with clients in various sectors of activity (advertising, architecture, financial services, garment, hospitality, social development, etc.) accumulating more than 650 hours of training and coaching. Are you or your organization a EuroCham member? Are they or their organization a EuroCham member?